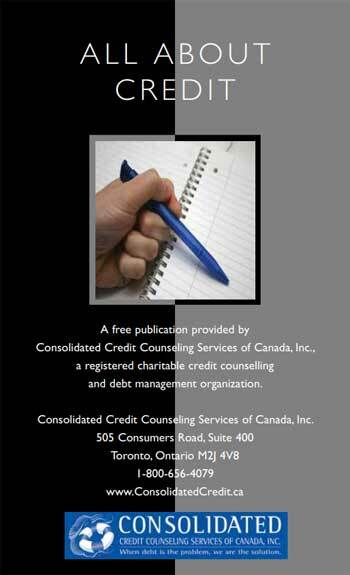 Credit can be a helpful and convenient tool in your overall financial strategy as long as it is used responsibly. When credit is mismanaged, that is how debt problems occur. To avoid this from happening to you, take some time to learn about the advantages and disadvantages of credit, to make sure that you leverage the advantages and don’t incur financial damage because of the disadvantages. 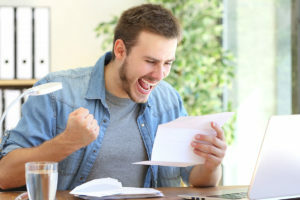 “Certainly living a cash-only lifestyle is the best way to keep a debt problem from happening, if you understand how credit works, what is involved in using it, as well as what is at stake if it is mismanaged, then you can use it to your advantage,” says Jeff Schwartz, Executive Director, Consolidated Credit Counseling Services of Canada. Are you trying to get back on your feet after piling up debt? Find out more about how to establish good credit and pay down your debt. Call us at 1-888-294-3130 or check out our free online debt analysis. What’s your financial goal? Would you like to own a car perhaps? Maybe homeownership is on your list? It’s very difficult to achieve these milestones without establishing good credit and/or a lengthy credit history. By taking out credit and making a point of paying it off on time every month, you can achieve a good credit score. 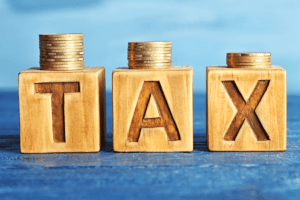 Not only will this help you be able to do things like buy a home or a car, but it can help you to get more favourable interest rates and save you money. Love the ability to tap and go? Do you like to shop online? Using a credit card is the way to go. Using credit can also be convenient because it lets you track your spending more easily, which can be useful when budgeting. 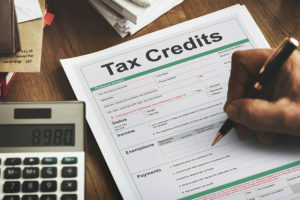 If you have a discrepancy with a retailer, using a credit card can give you a path for recourse because it is documented. Another benefit to credit cards is that many of them offer rewards programs. This can be a bonus because if you use rewards programs strategically, you can get more mileage out of your monthly budget. Rewards programs vary from cashback, discounts on products and services, free merchandise or travel rewards. If you plan on travelling, a credit card can be more convenient to use. If you are travelling with cash only and you lose your wallet, you will be out of luck altogether. However, if you have a credit card, you’ll be able to reach out to the credit card company for assistance. Credit cards typically offer a more favourable currency exchange rate too, depending on where you are travelling. In many cases, you need a credit card to book a hotel room, rent a car or buy a plane ticket. “Unfortunately, many of the benefits that credit cards offer (i.e. the chance to buy bigger ticket items, flexibility, convenience) can also spell financial trouble if the user isn’t aware of the longer term consequences of doing so. In addition to sticking to your budget, have a healthy attitude towards spending. Use your credit to simplify your life, but not to “buy-now, pay-later,” says Schwartz. Many people end up with piles of debt because they see them as a way to extend the spending power of their budget. This either happens when people engage in impulse buying and turn to credit, or turn to credit to cover living expense because money is tight. Either way, when you are spending beyond your means, eventually you’ll be in over your head and your debt load will be too much to bear. Only use credit for planned purchases that fit within your budget. If you don’t pay your balance off every month, you will accumulate interest, which can be a considerable expense. And if you continue to let that debt load grow, the interest piles up. What may have seemed like a convenient purchase at the moment, easily becomes very expensive. Think of it this way. If an item you are were looking at in the store costs significantly more, would you buy it? When you let your balance continue to accumulate interest, that is exactly what you are doing. That’s a very compelling reason to pay your balance off in full every month. 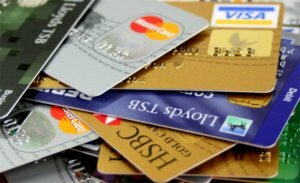 Credit cards are loaded with fees. There are annual fees, promotional fees and more. Always read the fine print on your card statement surrounding promotional offers, because you could be on the hook for a lot of money if you aren’t aware. 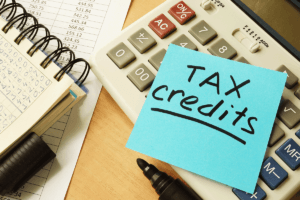 Sure, making your minimum payments on time will keep your credit in good standing, but making minimum payments only will do very little to physically erase the debt. The reason for that is that your minimum payment is made up of principle and interest, but a higher proportion of it goes towards interest. This variable payment can be hard to budget for too. If you are serious about paying down your cards, you’ve got to strive to pay more than the minimum. Preferably, pay the balance off every month. One of the biggest disadvantages with credit is the prevalence of fraud. If you aren’t vigilant about your credit use, your credit, banking, and personal information can be accessed by fraudsters. The effects can be devastating emotionally and financially and take years to recover from. To protect yourself, never share personal information with anyone, including passwords and PIN numbers. Avoid giving your credit card number out over the phone. If you are shopping online, always make sure that the site that you are on is safe. Look for a padlock symbol or https:// in the URL. 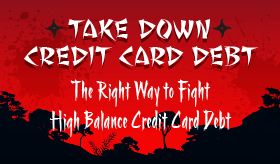 If you do fall victim to fraud, many card companies offer protection to their cardholders. Contact your card company immediately for assistance if you suspect that you’ve been a victim of fraud. Want to learn more about the advantages and disadvantages of credit? Call us at 1-888-294-3130 or visit our free online debt analysis.